Poll: If there was an overall event where you had to compete in at least 4 disciplines, would you be interested? This poll comes from Jan Müller. Jan runs the site doubledisccourt.de and is trying to establish both DDC and Overall a bit more in Germany. 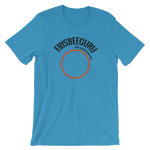 Jan is considering hosting an Overall Frisbee event that would include 7 disciplines: Freestyle, Discgolf, DDC, Discathon, Accuracy, Self Caught Flight, Distance. He wants to determine if there is interest among the freestyle community to attend such an event. Though hosted in Germany, anyone from any country is welcome to attend. Players must compete in at least 4 disciplines. So, for those who enjoy Freestyle and are interested in trying other disc sports this is a great opportunity. This weeks poll aims to find out how many people are interested in such an event. Since Jan wants to hold this event in Germany, answers are broken into 2 sections; German residents and all others. Don’t worry if you could not attend for other reasons such as living far away. This poll is about learning if freestylers are interested in trying other events. If there was an overall event where you had to compete in at least 4 disciplines, would you be interested? Extra reason to attend, if all the folks in this photo were there too! Great picture! Thanks! 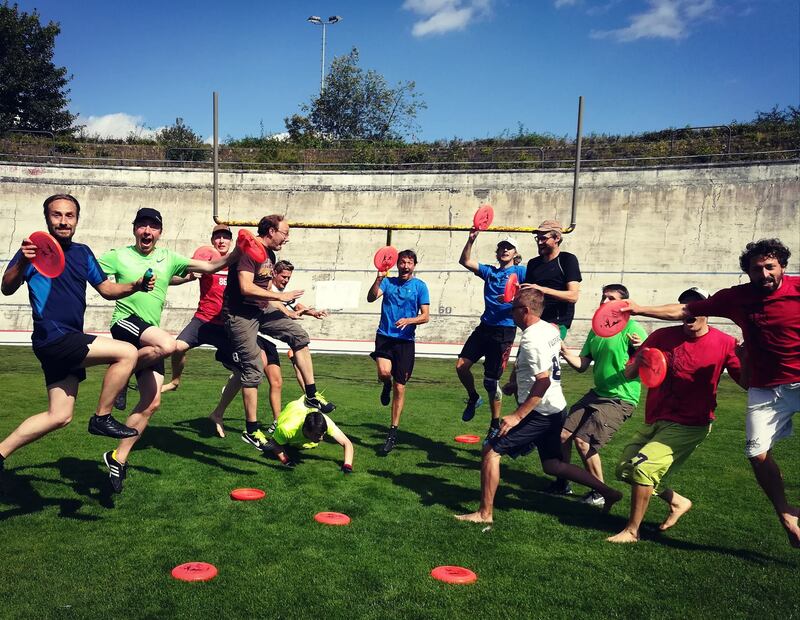 That was from our last annual DDC tournament in Germany, it was really wonderful this year – perfect condition, pretty high level of play, lots of fun! Good chances that many of us will be at an overall event.